Whether you’re undertaking an extensive landscape remodel or preparing for construction, land and brush clearing are effective ways of cleaning up your property fast. Businesses and homes alike can benefit from our reliable and professional Orlando Tree Service Company, which eliminates everything from a couple of trees to multiple tree stumps and dense vegetation in no time. Brush clearing involves selectively clearing your property of smaller vegetation. Clearing brush manually is difficult, inefficient, time-consuming, and backbreaking. Fortunately, you can count on Orlando Tree Service to enhance your home’s appeal and deliver the benefits of a cleared yard. While a tree-lined yard is beautiful, permitting shrubs and trees to grow in the wrong place or too close together not only looks messy but could also affect your business or home value. Our efficient team at Tree Service Orlando thoroughly eradicates unsightly piles to boost visual impact instantly. Unmaintained areas full of brush on your commercial or residential property can become time consuming and unwieldy fast. Our company offers brush-clearing services to ensure a well-maintained space. Our clients are frequently surprised at the amount of space they’re wasting with fallen branches, tree limbs, and leaves. We eliminate unnecessary brush to enhance functional areas throughout your property. Piles of branches, brush, and weeds can attract a broad range of indigenous creatures such as ticks, flees, rodents, and snakes. These critters don’t merely make a mess of your property but could also pose a severe health risk to you and your family. Fortunately, our professional clearing services can play a crucial role in ensuring yard safety for you and your family. Our company has the proper tools and equipment for the job, including the specific equipment needed for land clearing and tree removal services. Eliminating out of control and overgrown landscaping features decreases the amount of combustible material and produces a “moat” around the home that’s less susceptible to catching fire. Hiring a service provider that caters to your needs must be your priority. Our qualified and highly trained team of professionals collaborates with you during the entire process to establish the best brush clearing techniques for your property. Our tailored removal technique combined with state-of-the-art machinery and equipment means that we’ll complete your project efficiently, safely, and fast. Additionally, we have the appropriate licenses and insurance to cover every service we provide as well as any damage that could occur. You should never hire the services of a company that isn’t licensed. Another factor that makes us an excellent choice for land clearing is that the environment is a top priority with our services. You’ll discover our strategies decrease soil disturbances and general environmental impact. That’s what makes our company one of the best when it comes to land and brush clearing. 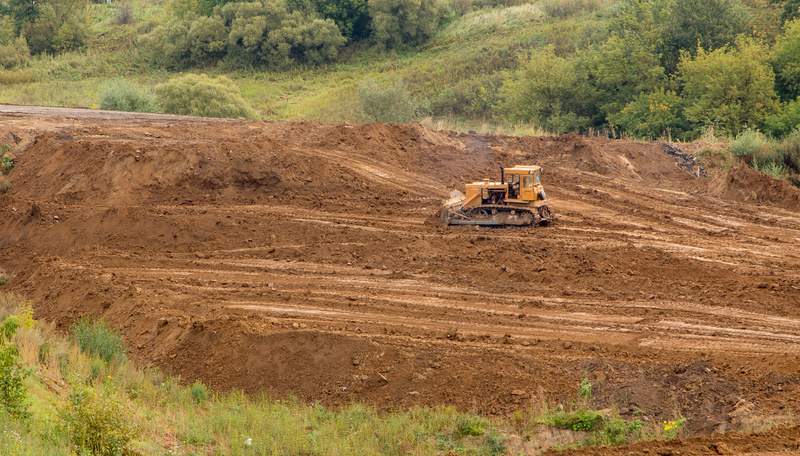 Land clearing falls under strict regulations because it can destroy the natural environment. These regulations require you to have the relevant approval or permits from building departments and local zoning. 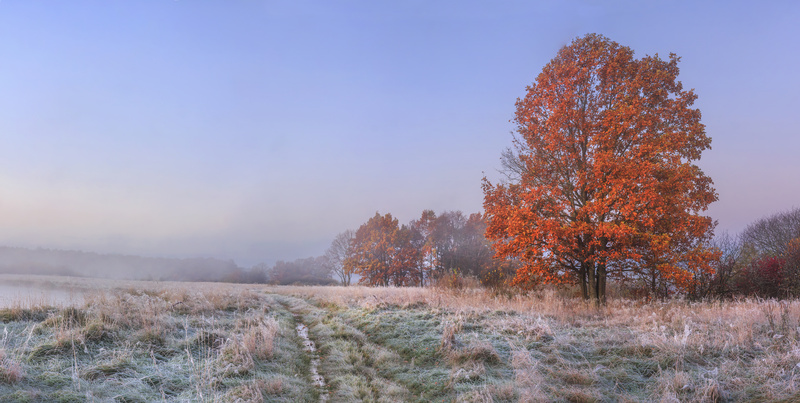 Without the appropriate permits you could spend money and time clearing land only to discover it was unlawful and you are unable to use it because you breached a zoning law. Taking the DIY route could end up being a waste of effort and time. Our professionals have the equipment and expertise needed to clear the land efficiently. They’re trained to handle unusual kinds of soil, huge trees, steep hills, and other features that make it difficult to clear land. Before beginning the project, establish where your budget stands and ensure you’re prepared for whatever delays or costs that might arise. For instance, if you’re going to hire a contractor, you must pay for labor and equipment use. 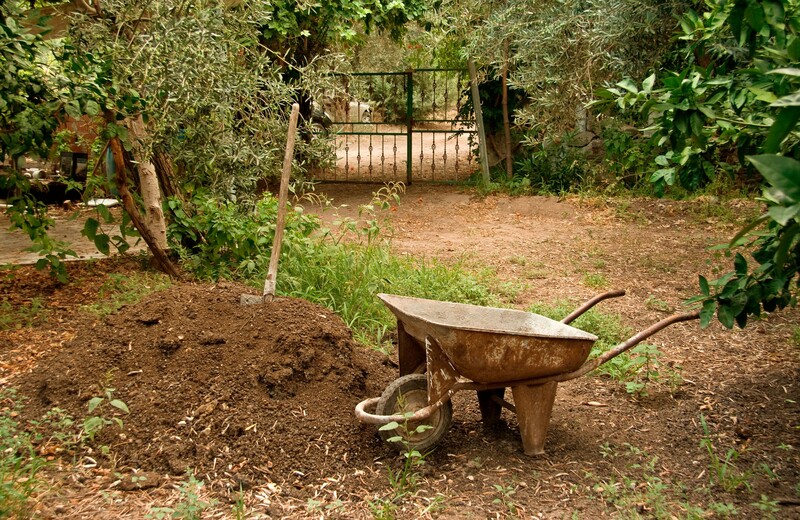 Part of land clearance is ensuring the septic system is set up in relation to your new home’s position. If the property has access to a public sewer and water system, the contractor will tie into the utilities. A plumbing inspection will take place before the connection. Our brush and land clearing company’s extensive experience in the industry can provide more than a mere basic brush and land clearing. We can also help you cut down huge trees growing on the property. The long-term advantages of hiring our company will offset the additional cost related to it, and it will help you get the stunning year-round lawn that you desire.